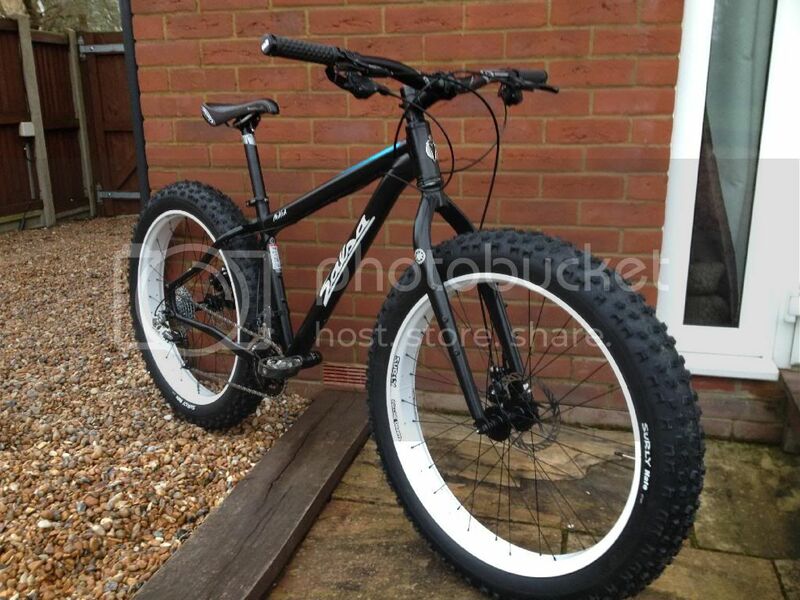 Haha, that is actually pretty cool, was looking at the Genesis fatbike in Herbert's yesterday and like it, in a "that is bonkers" kind of way. The tyres aren't as draggy as you'd imagine aparently, and Harry took it to Rogate with 6 and 8psi in the tyres lol. Not sure what i'm doing on the 2nd yet. Just realised this is for SUNDAY....... doh. Ignore everthing - he's up there tomorrow!!! oh lol what a fcking fashionable idiot, going to have to sell my Salsa now! &quot;Breezer&quot; Wrote: oh lol what a fcking fashionable idiot, going to have to sell my Salsa now! I find this surprising, normally sailor over thinks just about everything yet he has failed to realise we have no snow or nice long sandy beaches to ride on.